New Ireland Work visa application for non-EU nurses has been launched by the Government of Ireland for nurses who have an employment contract in the nation. The new process requires the non-EU nurses to use the New Ireland Work visa application through the Atypical Scheme Work. An immigrant worker or employers can apply for the General Employment Permit in Ireland. It is a visa based on an offer for the job. Applicants are permitted to work in Ireland in a profile that has a salary of minimum 30,000 pounds annually, as quoted by the Workpermit. Employers and workers can also apply for the Critical Skills Employment Permit in Ireland. This is also a work permit based on the job offer. Applicants are permitted to work in Ireland in a profile that has the salary of minimum 60,000 pounds annually. The salary can be 30,000 pounds if the role is included in the Highly Skilled Occupations List in Ireland. The New Ireland Work visa application enables the applicants to be employed in a job that is not covered by the other rules for employment. It includes sectors in the industry that have the shortage of skills. The latest work permit process in Ireland will be applicable to nurses trained in the EU who are not qualified for direct registration. This is as per the European Parliament and Council’s Directive 2005/36/EC that administers the accreditation of professional qualifications. As per the latest rules, the non-EU nurses intending to work in Ireland must file an application through Atypical Work Scheme. 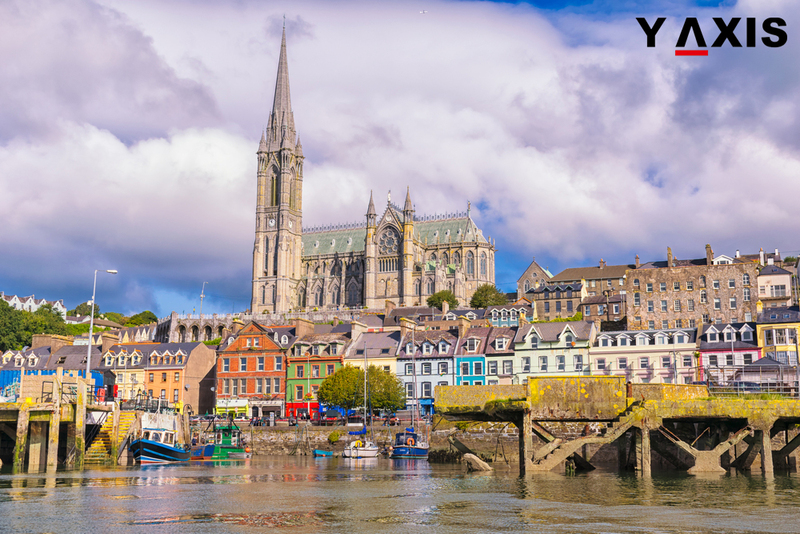 If you are looking to Study, Work, Visit, Invest or Migrate to Ireland, contact Y-Axis, the world’s most trusted Immigration & Visa Consultant.